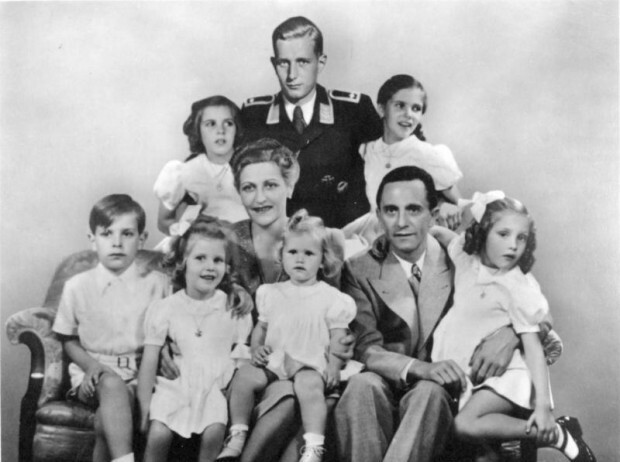 Reich Minister of Propaganda Joseph Goebbels wrote a weekly column in the newspaper Das Reich. In March 1942, he alerted the German public to a pending cut in food rationing. Goebbels stated that food shortage resulted from two years of bad harvests, military food requirements and the influx of many foreign workers. With food rationing already very tight, it was reported that the general public was shocked, but in favor of harsh actions against the black market. On the other hand, many were apparently not convinced of Goebbels’ claims that things were as bad or worse in England.